The rapper was arrested for fighting at a St. Louis airport in March and arrested for riding his dirt bike in New York City this past August. After he was arrested on two separate occasions in the last few months, Meek Mill is now facing almost two years in jail for violating his probation, TMZ reports. The Philadelphia native was taken into custody after a fight at a St. Louis airport in March, and he was arrested for recklessly driving on his dirt bike in New York City in August. Both cases have since been dropped. According to TMZ, Meek will appear in court on Monday to determine if he violated his probation. 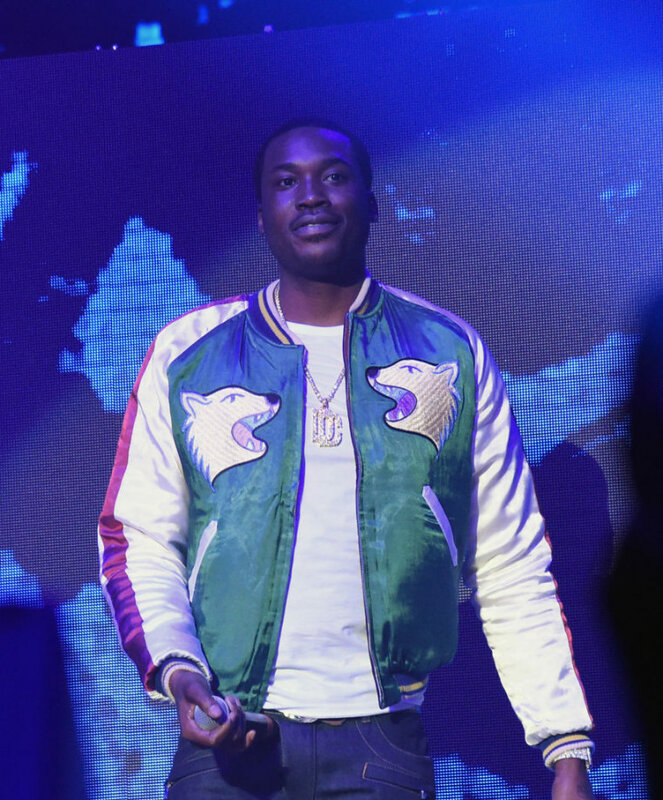 Meek's probation stems from a 2008 drug and gun conviction. He originally served eight months and was released. In 2016, he was placed on house arrest for 90 days and his probation was extended for six years after he left Pennsylvania to play a show without getting court approval. According to TMZ, Meek could receive up to 20 months in jail for his recent violations. A representative for Meek Mill was not immediately available for comment.